The last we heard from Alan Wake was that developer Remedy had to pull the game from sale due to some music licensing issues. May 15 was supposed to be the last day you were able to grab the title from Steam, Humble, GOG and wherever else digital games are sold. Turns out, Humble Store still has some back stock of keys left for the game. 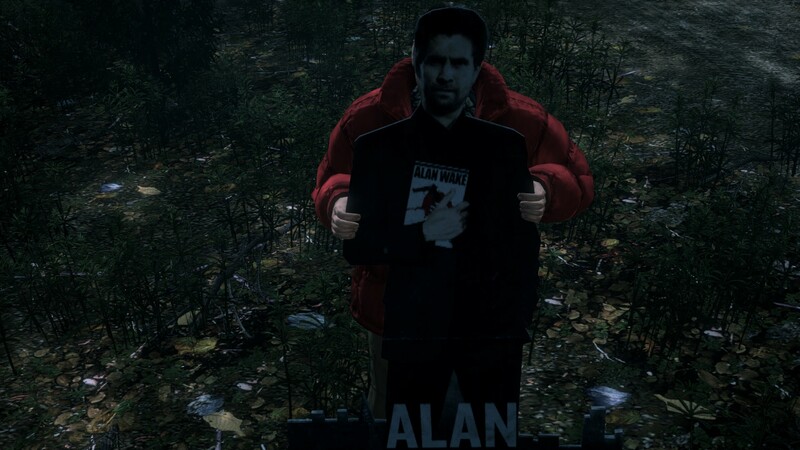 The only issue with getting Alan Wake now is that the game is full price. $29.99 isn't that bad for any game, but considering the "Sunset Sale" had it priced for $3, this ends up being 10 times as expensive. Regardless, if you're just dying to get Alan Wake on PC and missed that sale, this might be your final chance to add it to your digital collection.